project, with clear analysis of key findings and presentation of actionable recommendations. Working with a team of 14 enumerators, comprehensive key informant interviews were held with some 560 households, together with separate consultations with all project partners. 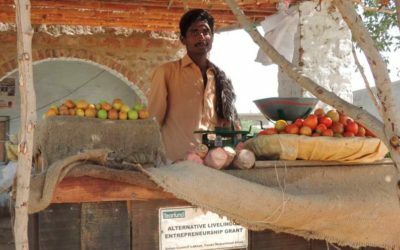 Supporting Sustainable Agriculture and Livelihood Initiatives for Vulnerable Farmers project, Tando Mohammad Khan, Pakistan (2016). Lead consultant for an end-of-project evaluation of a multidisciplinary project designed to mobilise communities (especially women) through capacity building, empowerment and the introduction of livelihood activities based on sustainable agricultural practices. Some 400 project beneficiaries, as well as government partners, were interviewed to capture lessons learned and provide evidence-based results for future planning and advocacy. 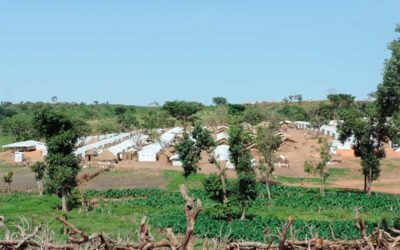 Rapid environmental assessment of humanitarian assistance to refugees from the Central African Republic. 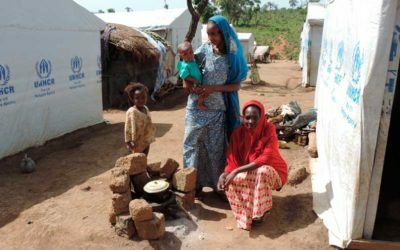 Research, design and online tutor for an eLearning programme on Safe Access to Fuel and Energy for Refugees and IDPs – an online course for UNHCR staff and associates. Building Resilience to Climate Extremes and Disasters (BRACED) project. 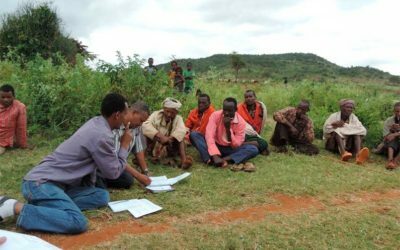 Lead consultant for the development of two baseline surveys for this three-year DfID flagship project, in Burkina Faso and Ethiopia. 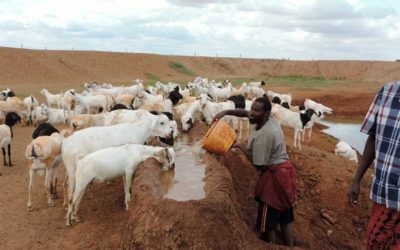 Findings were based on extensive surveys in 16 provinces, involving some 3000 household members, 200 government officials and on-the-ground observations. Extensive collaboration ensured with other coalition members.